Charming bungalow in Cortijo de Maza urbanization. 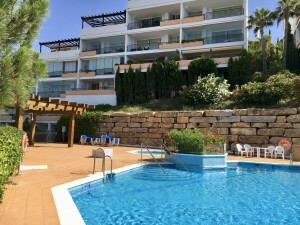 This bright and spacious one level property is located very close to the Playamar area in Torremolinos. It comes with a pool and a very well kept garden. It offers the possibility of extending the existing property or even building another one on the same plot. The airport is very close by.